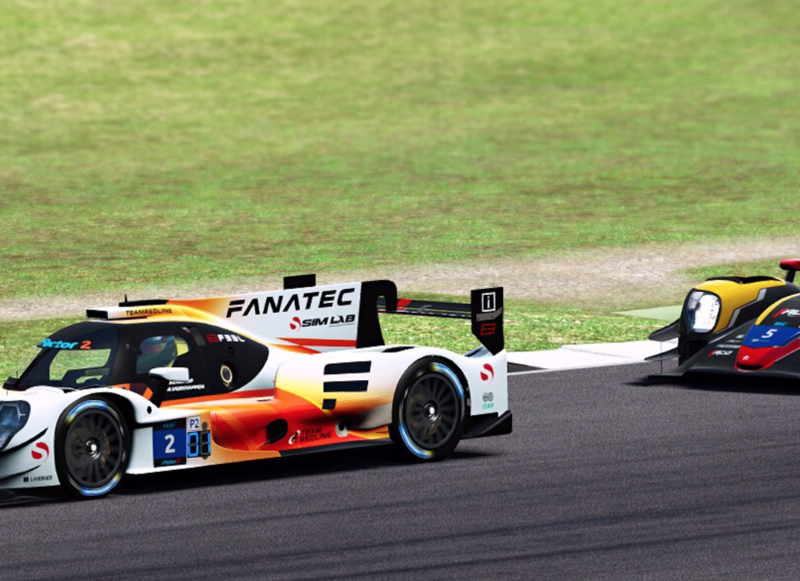 Last weekend Max and Rudy took part in a virtual 8h of Silverstone. Running a LMP2 car Max and Rudy faced the fierce competition in the Virtual Endurance Championship. Rudy qualified the car on P1, and from that point the Team Redline car never looked back. Sharing driving duties over the 8h run, Max and Rudy extended the gap to over a minut taking a demanding win. Click here to watch the full 8h livestream. Click here to watch the Pole position lap onboard.